Preheat oven to 350. Spray large casserole dish with nonstick olive oil or preferred spray. I love to use glass casserole square dish, you can use your favorite. Next get the squash and cut the squash noodles 1/8 inch thick looking like a noodle. In large pot prepare hot boiling water adding salt. Cook the squash noodles 4 minutes or until tender. 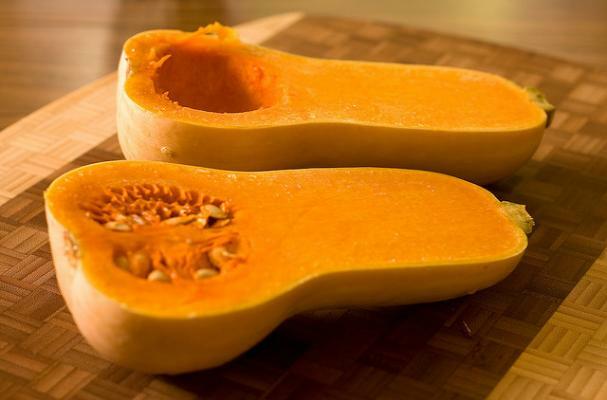 Remove squash noodles from hot water. Next prepare the kale by removing the inner stem, take the two strips and cut into small strips until all kale is chopped. In a large hot pan add 1 tablespoon of coconut oil. Add onions cooking 4 minutes. Add garlic cooking for 1 minute. Add kale cooking and stirring for 5 minutes or until tender. In a separate bowl mix ricotta, nutmeg and sage together. Start with Squash noodle at bottom of casserole dish, top with 1/3 ricotta mixture, spreading evenly. Drizzle with coconut oil, adding sea salt and pepper to taste. Top with kale. Continue layering squash, ricotta, oil, sea salt and pepper, and kale. Top with mozzarella cheese. Bake 35 minutes until bubbly and golden. Cool for 10-15 minutes and serve. Next Post BRILLIANCE is Timeless – Celebrating the Life & Legacy of Dr. Martin Luther King, Jr.
daily regimen of drinking three to six ounces of Nopalea Juice say they have more energy and generally feel better overall.